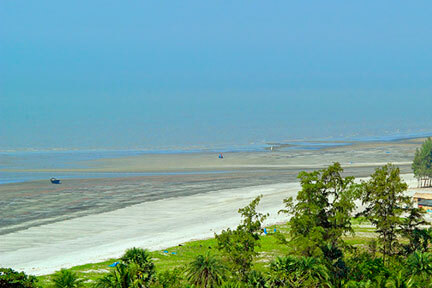 Sagar Island is highly famed as a major Hindu holy site, where millions of pilgrims assemble from nook and corner of India every year for taking the holy dip in the sea at Sagar Island . 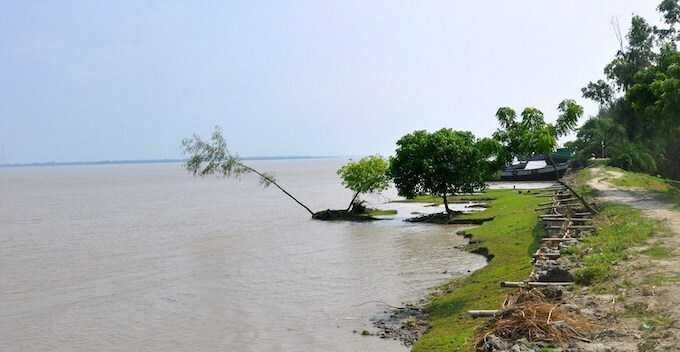 However, apart from this, the place is still not much recognized as a tourist destination, though Sagar Island features an array of tourist resources and you will not be disappointed while visiting the site, to enjoy a weekend tour. 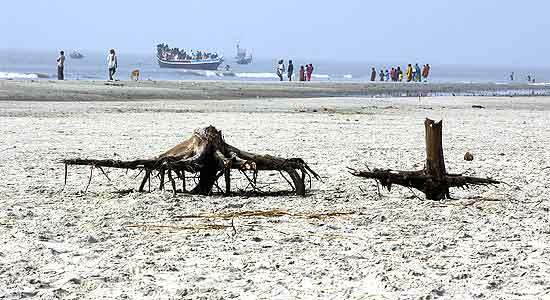 You can visit Sagar Island at any time of the year. 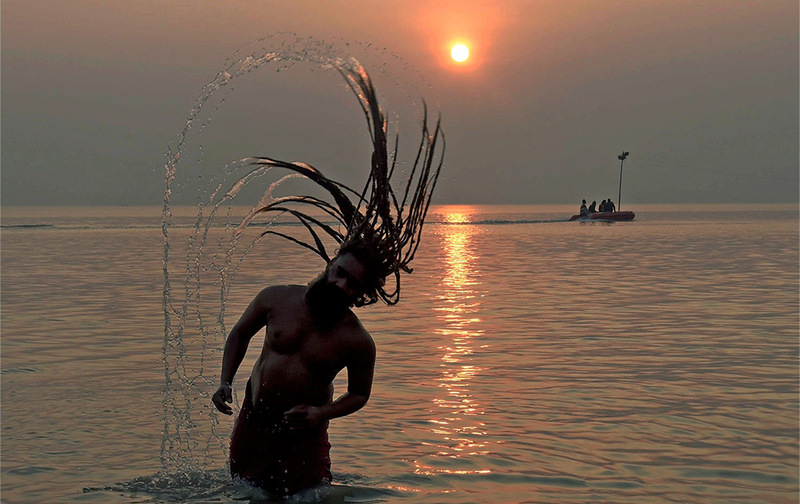 If you want to see the Sagar Mela then visit the place during the mid week of January. 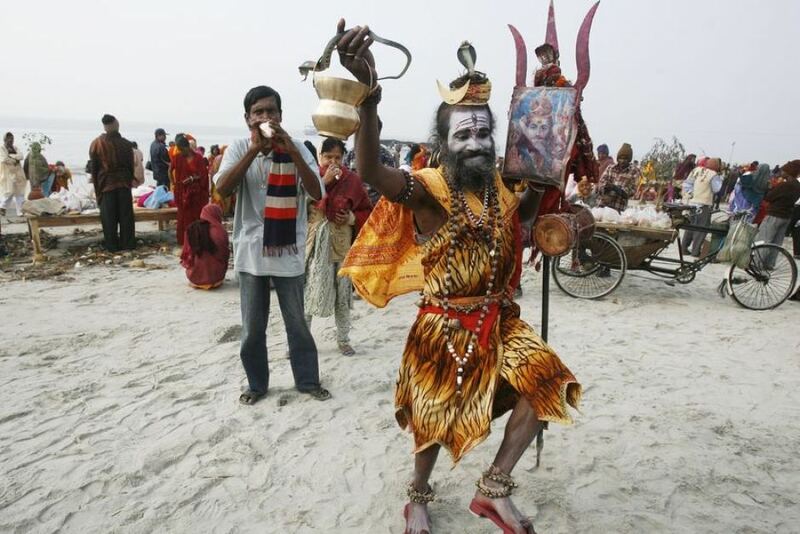 Visit the temples or explore the calm and serene beach of Sagar Island, which experiences a major footfall of tourists mainly during the famous Gangasagar Mela but otherwise remain fairly isolated in the rest of the year. You will be truly amazed by savoring the sight of the flocks of different species of birds. 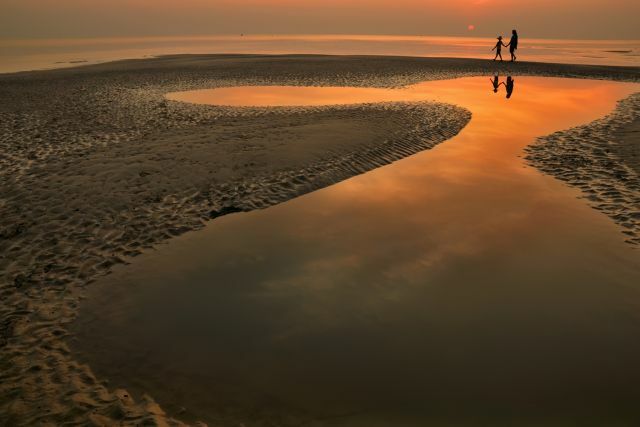 You can just also relax on the beach, witnessing the silent passing of the ships. 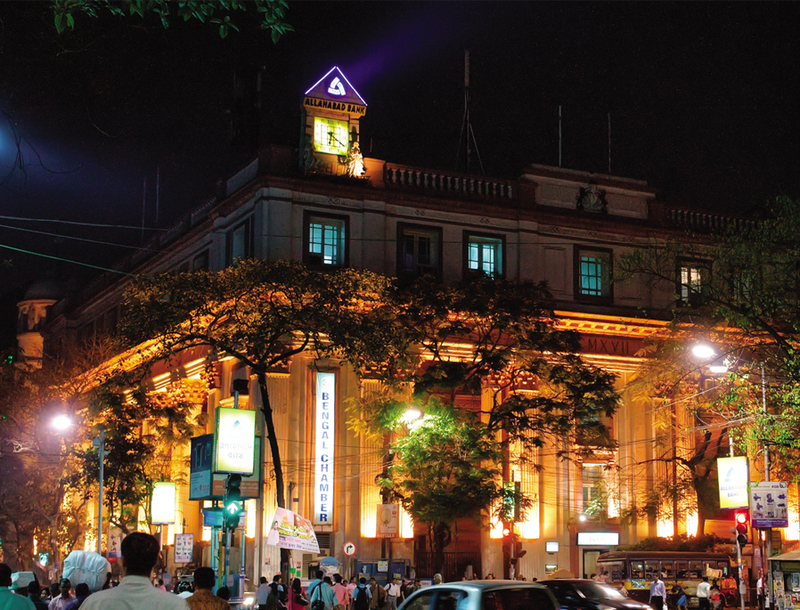 - Tourist lodges at Sagardwip and a Youth Hostel.